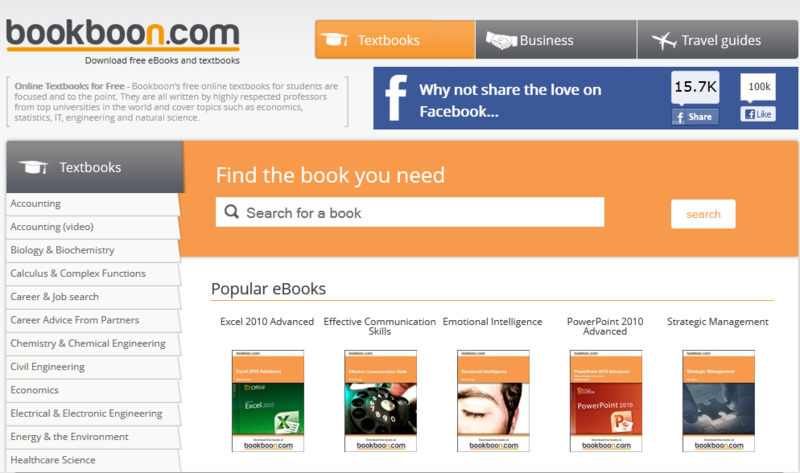 If you would like a quality and free e-book on a topic of your studies, bookboon.com might be a place to go. It provides more than 800 free textbooks in PDF format for everyone to download, even without registration. Topics cover from economics, statistics, IT, engineering, to natural science. Don’t think free things are always in poor quality. Actually, most titles on bookboon.com were written by authoritative authors in the field. Find a book that you are interested in at bookboon.com. 1. Look at your course syllabus to see if there is an indication of an e-copy. 2. Search the Course Reserves Catalogue by your course number, course name, instructor etc. 3. Check the Library E-books Catalogue by your book title or author. 4. For a book published recently by Springer or Wiley, it is worthwhile to go to SpringerLink Books or Wiley InterScience Online Books to check the availability of an e-copy. 5. The library service desk staff and your liaison librarians are always willing to help you out. Course textbooks that were once shelved behind the Loans desk at the entrance to Schulich Library have now moved to the regular collection of books on the different floors. Search the Course Reserves Catalogue for your course number, course name, instructor, etc., to see if a reserve book is available. Once you find the book on the shelf you can borrow it at one of the auto-loan machines located across from the elevators on the main floor. Rather than having course reserves for 3 hours at a time, they now have a 2 day loan period, indicated by stickers on the spine and the cover (see image), with no renewals and no holds. Extra copies of textbooks can be found on Level 5 in room 513 for in-library use only, shelved alphabetically by author. Don’t forget that Schulich Library is open for study 24 hours a day, 5 days a week, and until midnight on Friday and Saturday. You can check out reserve books all hours of the day and night. Just be sure to have your McGill ID card on hand. We look forward to hearing your feedback on the course reserves move – let us know how we are doing! 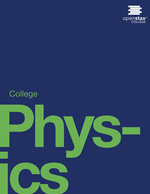 If you are curious about the physical universe this free introductory College Physics textbook from OpenStax College may be just the thing you need. 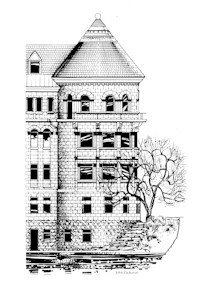 It is peer-reviewed by educators and has the look and feel of a classic illustrated textbook but with a Creative Commons Attribution 3.0 license. It can be downloaded, edited, customized, and reused, or you can just go ahead and dedicate some time to expanding your mind with conceptual questions, problems and exercises online. You may also be interested in Introduction to Sociology, and there are more titles to come. 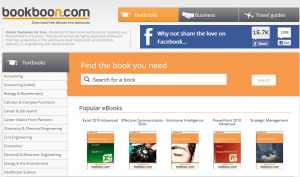 Will You Consider a Free E-textbook? I just read the news that University of Windsor students now have access to their textbooks in digital formats through Flat World Knowledge – one of the publishers of openly-licensed college textbooks. This reminded me of the electronic books that we have at McGill University. We have more than two million e-books in our collection! They work on a variety of platforms from e-book providers; some of them are major publishers for academic content, such as Springer, Wiley, and Palgrave Macmillan. They are accessible for McGill students and staff for free (see instructions on how to access our online resources). You can read them online or choose to download by chapter. The Library Catalogue is a great place to start your search. For books published recently, I would recommend an extra search on the publisher’s platform through our e-books webpage. 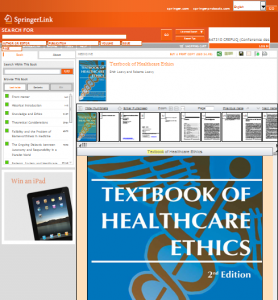 SpringerLink, the electronic content platform from Springer – a globally-known publisher in science, technology, and medicine disciplines also allows you to Buy A Print Copy For $24.99 for some of their books. McGill subscriptions in SpringerLink are indicated by a green box.